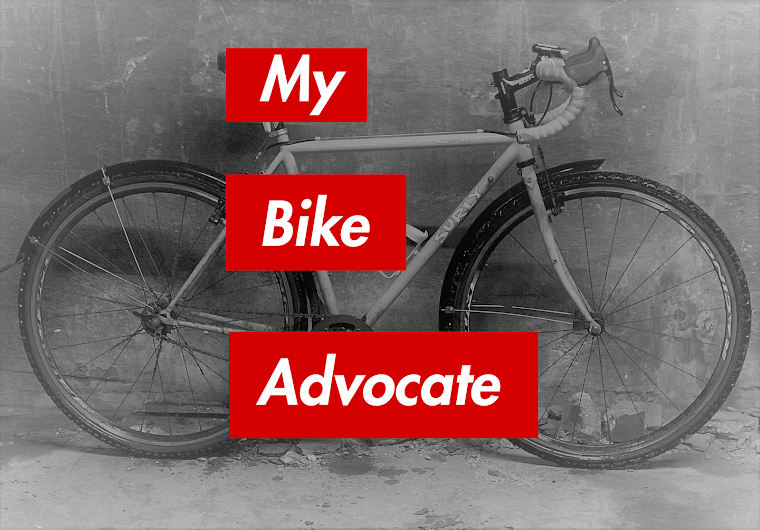 My Bike Advocate: Special Considerations for Collisions with Ride Share Drivers. There's a phone number in their domain registration. Try googling [whois uber.com]. Or, did you try that and it didn't work? Suppose you go to the state regulator and ask them? Is Uber allowed to operate without insurance? Is the driver allowed to give you insurance information that won't work for you, and not mention that the actually applicable insurance is Uber's? How about making Uber's Insurance Underwriter public knowledge right here?